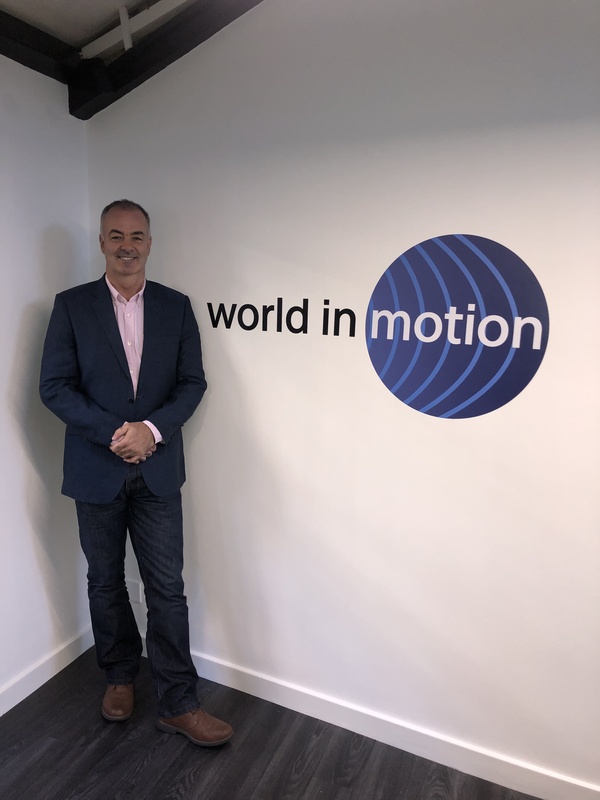 World in Motion are delighted to announce the appointment of Charles Mountifield as the company CEO. A former director of World in Motion who has maintained a working relationship with the company over the years, Charles took up a fulltime position early January after returning to the UK from Australia. Charles has a significant background in sport management in Australia, France and the UK, particularly in rugby, where he was the Chairman of the Association of Rugby Agents. In conjunction with representing some of the best rugby players in the world, Charles has also worked extensively in sponsorship, promotion and event management across a range of sports.